We are located in Yellowstone Country! 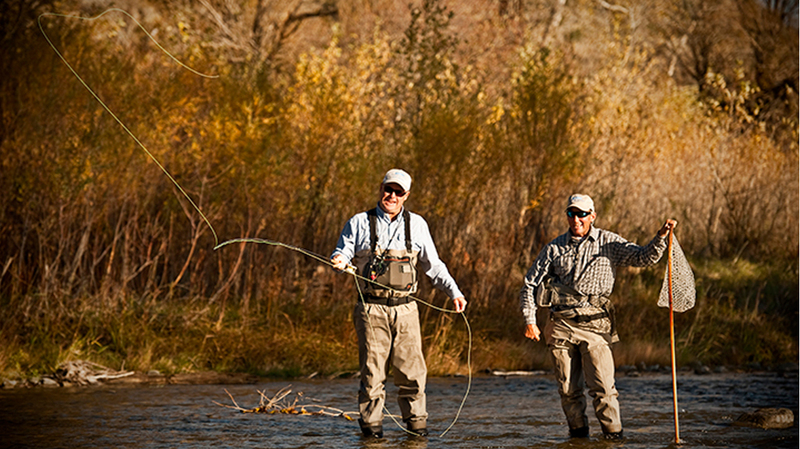 World-class fly fishing right out our back door. This is such a great place for family reunions. 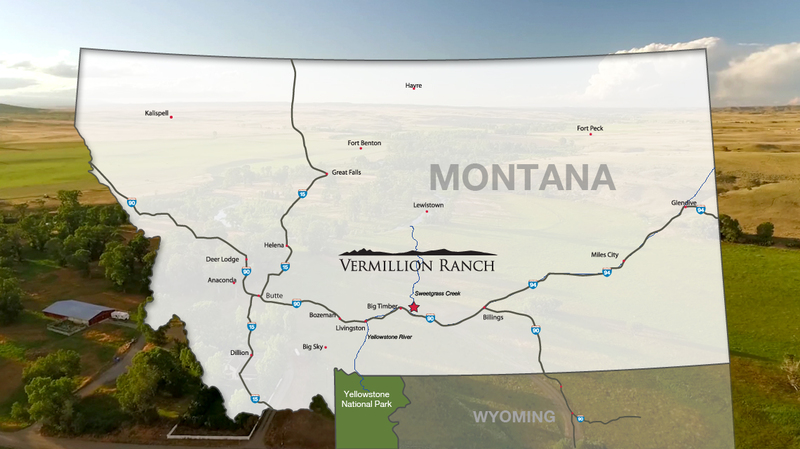 Plan your Montana vacation at the Vermillion Guest Ranch. 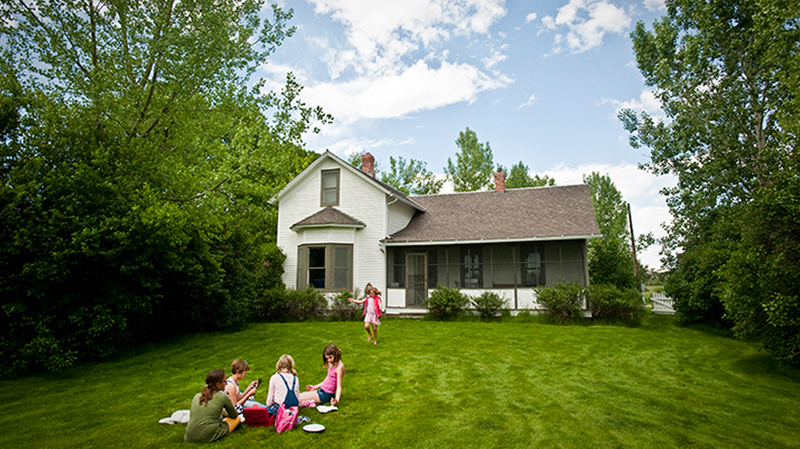 Stay at our Harrison House or Lewis & Clark Cabin on the Yellowstone River. 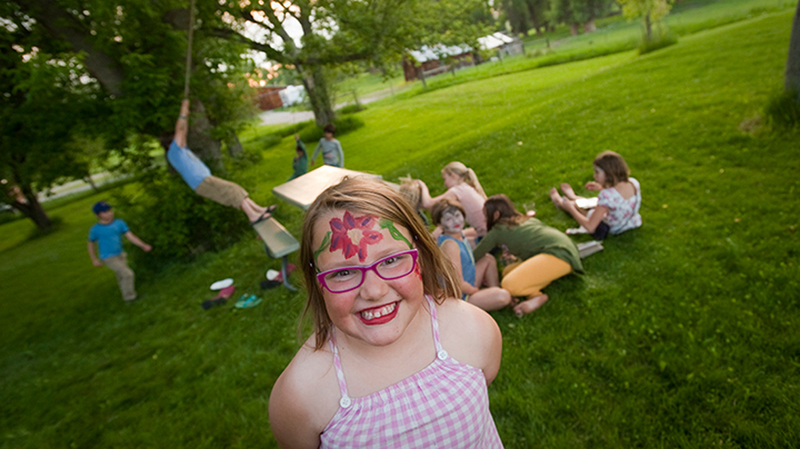 The Vermillion Ranch is a private retreat on the spectacular Yellowstone River. 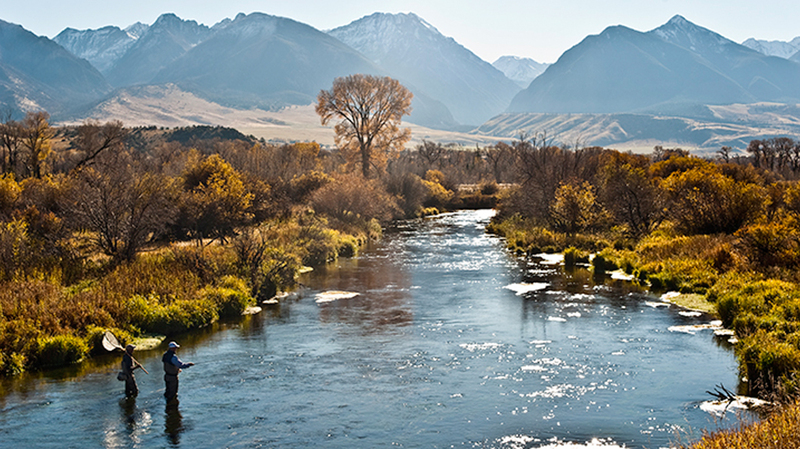 Situated on unmatched fly-fishing waters at the confluence of Sweetgrass Creek and the Yellowstone River, this historic ranch offers exclusive waterfront access to world-class trout fishing and a unique Montana getaway for the off-the-beaten-path traveler. 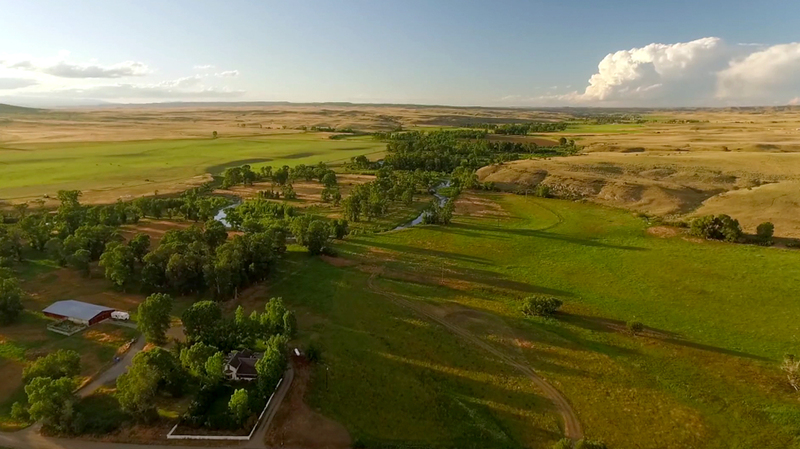 Owned by the Vermillion family since 1971, the ranch is protected by a conservation easement with the Montana Land Reliance and provides wonderful habitat for fish and wildlife. 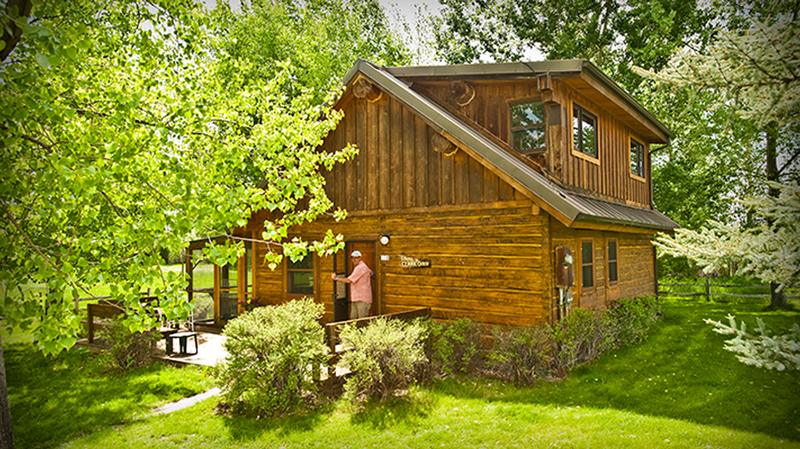 The 800-acre space offers nearly two miles of water frontage with unparalleled views of the Rocky Mountains, as well as lodging for up to 12 in two different beautiful and rustic buildings. Southwest Montana’s best features can be enjoyed from the porch, the water, or simply strolling through the pristine riverfront wildlife habitat. 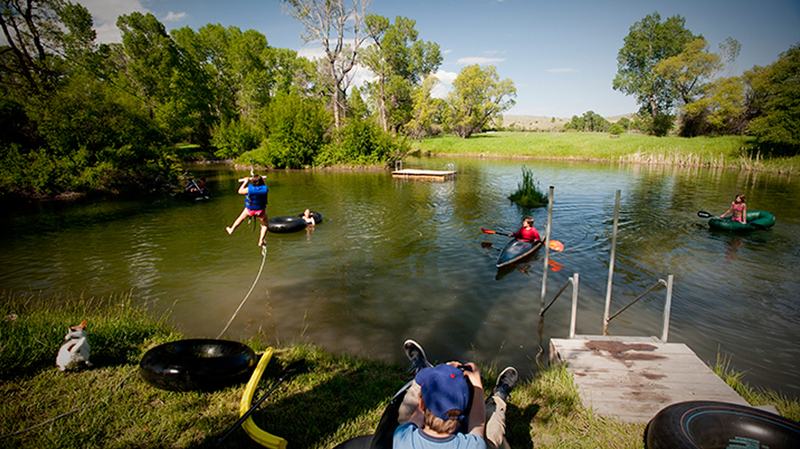 It’s the ideal destination for those whose favorite summer vacation is Montana riverside.